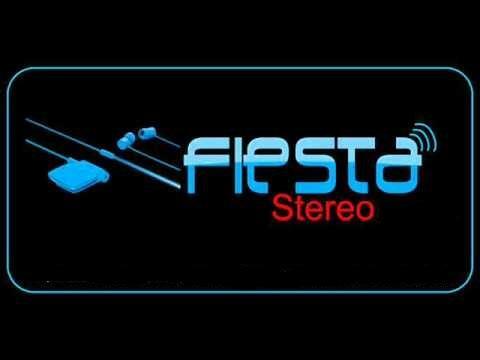 Emisora Fiesta Stereo live broadcasting from Medellín, Antioquia, Colombia. Although its trajectory began in 2015, this young radio already counts on numerous followers from all over the world. 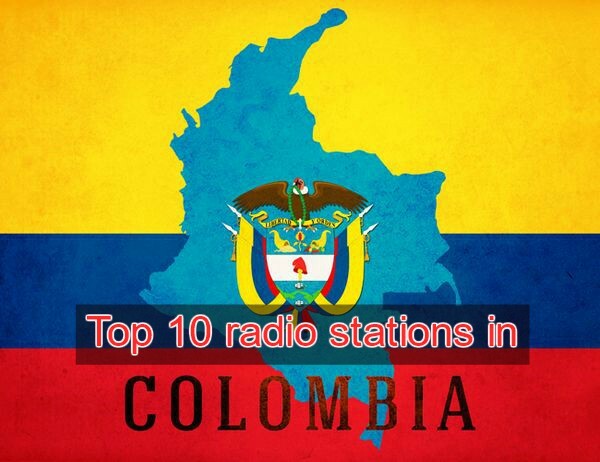 Its offer is youthful and lively, full of the most current music. 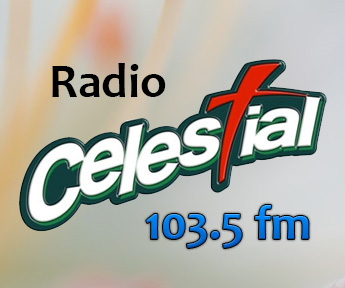 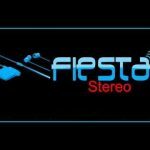 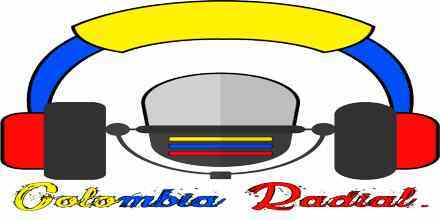 Emisora Fiesta Stereo is a one of the most famous online radio station on Colombia.